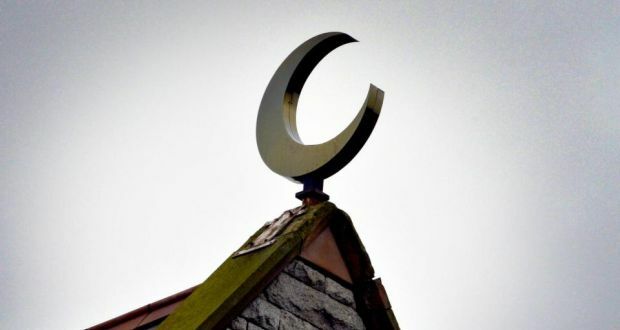 Ireland’s Muslim community is being urged to reach out to neighbours of all faiths by hosting a Ramadan Iftar (fast-breaking dinner) in their mosques and Islamic centres during coming weeks. Ramadan, the annual month of fasting in Islam, begins on June 18th and continues for 30 days until July 17th. During Ramadan, Muslims abstain from food, drink and other sensual pleasures from break of dawn to sunset. The fast is performed to learn discipline, self-restraint and generosity. The end of Ramadan will be marked by communal prayers called Eid al-Fitr, or Feast of the Fast-Breaking. It is estimated that there are 60,000 Muslims in Ireland. The Irish Muslim Peace and Integration Council (Impic) will hold its central community Iftar in the al-Mustafa Islamic Centre at Coolmine, Dublin, on June 26th, at which Jewish Holocaust survivor Tomi Reichental will be the guest of honour.